AI will underpin all serious moves towards the development of smart cities that strive for a successful long-term future. For some time now, AI has stimulated press coverage from all angles – how it will save us from more mundane tasks, how it will change the jobs of retail and service staff, how the advent of machines that can learn will herald a fundamental shift in how we exist in the world as we know it. Predicted to increase global GDP by 14% by 2030 (the equivalent of a massive $15.7 trillion), it’s a technology that will underpin all serious moves towards the development of smart cities that strive for a successful long-term future. Asia is set to lead the world in this particular tech revolution. The readiness with which audiences in Asia adopt new messaging platforms, their appetite for conversational commerce, chatbots, virtual concierges and other digital assistants has driven the evolution of a thriving development industry which has accelerated the pace of both brand and user adoption. Right now, of the 1.4bn plus mobile chat app users in the world, 805m are based in Asia Pacific – and chat apps are where chatbots and AI functionality ‘live’. From carrying out bank transactions to ordering food, users are happy to interact with virtual assistants, from WeChat’s WeSecretary and Baidu’s Duer to JD.com subsidiary LingLong’s Amazon Echo challenger DingDong. So the scene is set for an AI-assisted future – the question is, how will the cognitive landscape evolve and adapt to make the smart cities of the future a reality? The level of commitment in Asia to building smart cities leads the world – China alone is running 285 pilots, and Singapore has stated its aim to become the world’s first smart nation. Couple this with the already-established user enthusiasm for conversational commerce and virtual interactions and there’s a huge opportunity to take AI to an exciting new level – one which leaves simple transactional functionality behind and begins to actually work out and deliver what users want. 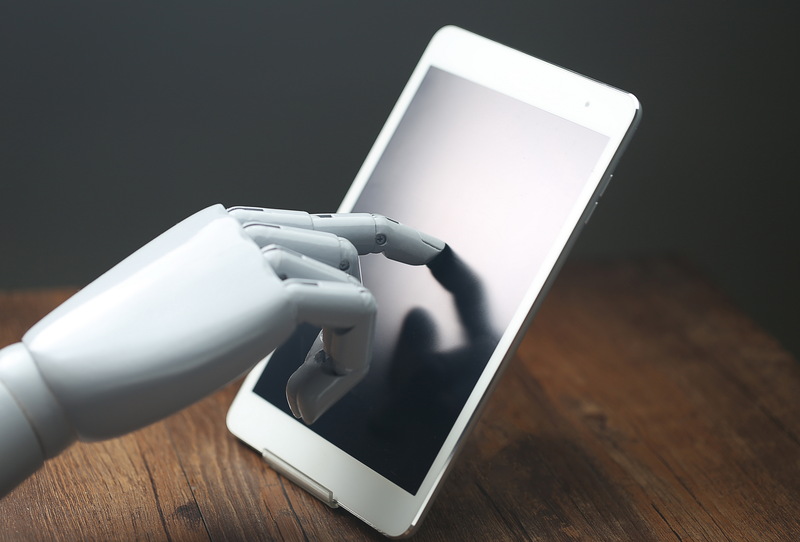 Tomorrow’s virtual assistants and chatbots will become fully connected lifestyle facilitators which will not only act on orders but will use machine learning to anticipate needs. This is because they will have access to millions of datapoints generated by users who have already taken advantage of AI through messaging platforms, smart speakers and any number of lifestyle apps that rely on personal information. Mining this data and putting it to work will be central to smart city planning, and will affect strategies not only for retailers but for the entire smart city infrastructure, from public buildings and education to private housing, entertainment and communications. AI will be at the heart of a new relationship between citizens and smart city infrastructures. Instead of remaining dormant until activated by user requests, ‘always on’ smart devices throughout the environment will learn from individual activity to form a picture of their wants and needs which will become clearer and more detailed over time. It's clear that AI capability will need to be hard-wired into smart city planning from the start. No city will be able to call itself ‘smart’ without the ability to use and learn from citizen data, and AI developers and innovators will be central to building a viable strategy for infrastructure. Those behind smart city development will need both the vision and the conviction to see beyond the headlines and recognise the potential machine learning and cognitive computing has to change our lives and our relationship with technology for the better, and all the evidence suggests that Asia has already taken a significant steps towards making this new, AI-driven world a reality.